Established in 1733 by General James Oglethorpe as a strategic port for British colonial america, Savannah is oldest city in the state of Georgia. At the heart of the city with 144,352 residents is a 2.2-square-mile downtown district filled with shops, cafes, green squares, and 18th and 19th century preserved architecture. 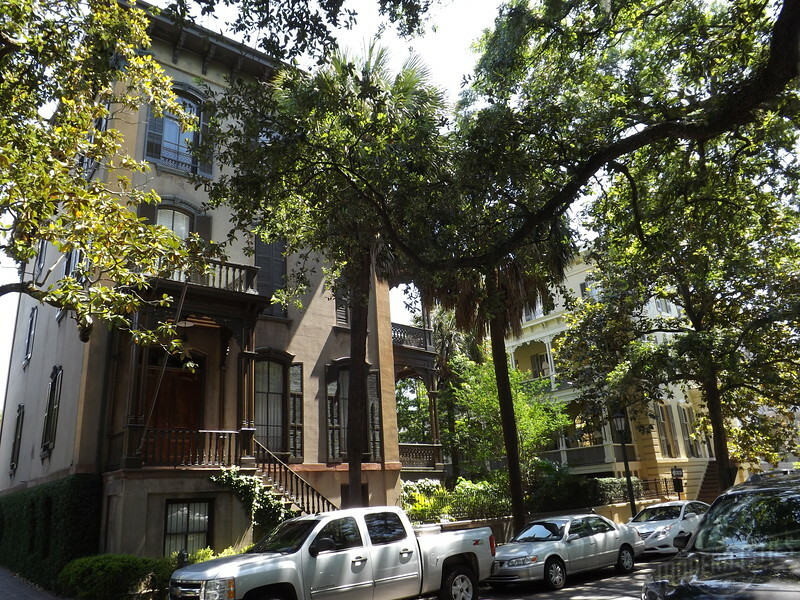 The Savannah Historic District, one of the largest in the country with more than 1,100 architecturally and historically significant structures, features a unique layout based on the idea of a ward, as defined by Oglethorpe. Each ward contains approximately 50% public space and 50% development area, creating a unique sense of place for an urban deep south community. In addition, the city’s four major economic drivers are the Port of Savannah, manufacturing, the military and tourism. Located 18 miles from the Atlantic Ocean, the port was the nation’s 4th largest for shipping container traffic between 2009 and 2014. Plans are currently underway to increase the depth of the Savannah River to accommodate larger container ships as a result of the Panama Canal expansion. 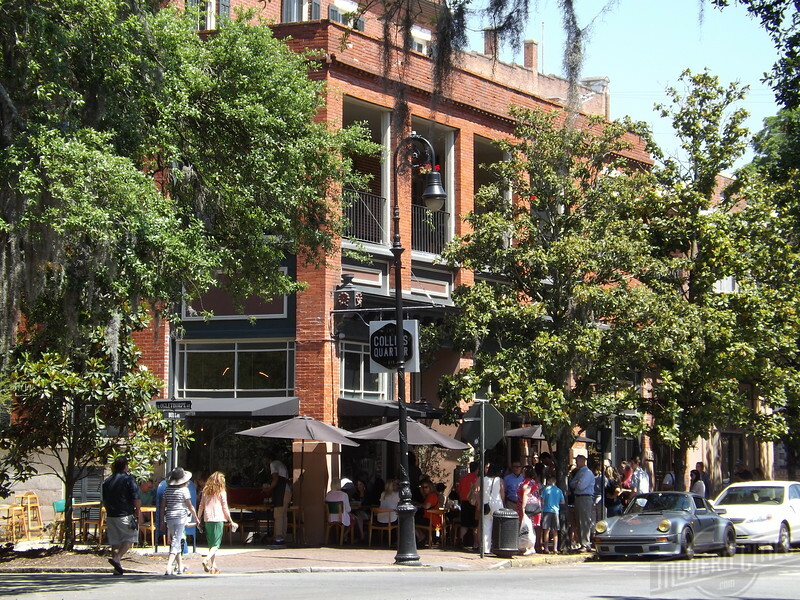 Overall, Savannah isn’t an “Anywhere, USA” city, where the original character of the place has been eclipsed over time. It is unique, and thriving with a tradition of commerce balanced by exquisite coastal beauty and warm historic charm. 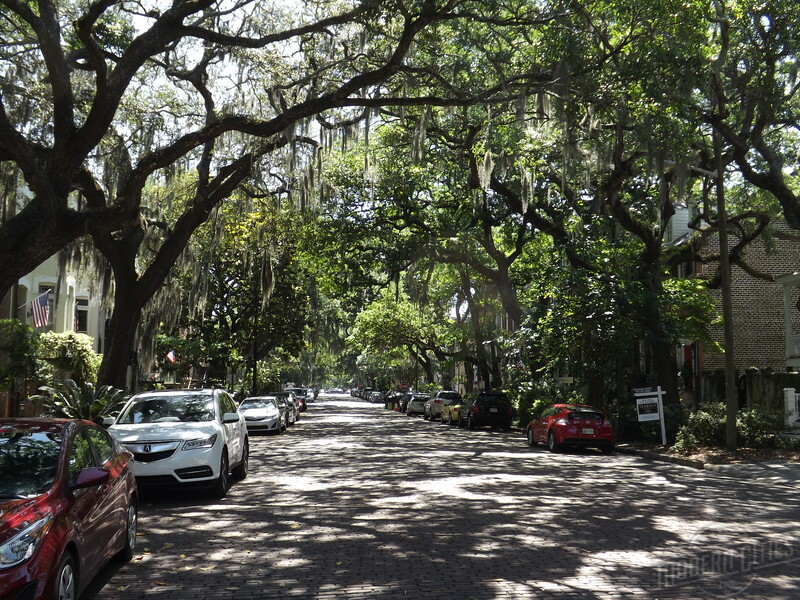 Savannah residents spend their free time the way other people spend their vacations. Easily mixing business with pleasure, and the past with the present, is as much a part of the people here as the Spanish moss gracing the tremendous live oak trees. This is mainly due to preserving and promoting its history and turning it into an economic driving force that sets it apart from its competitors. 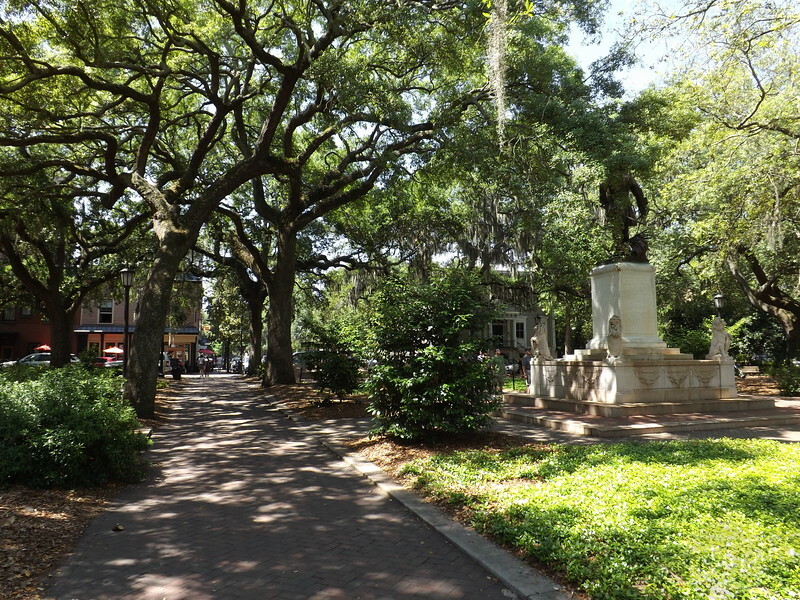 In short, Savannah is an unique community that has invested in itself, its history, heritage, and culture to become a destination and not a pass-through. Here’s a brief photo tour of this southern anomaly.